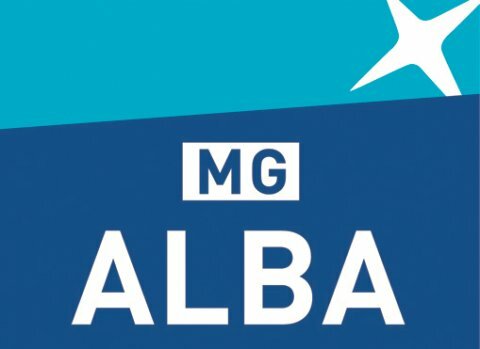 Tickets are now available for the MG ALBA Scots Trad Music Awards 2018. The event will be held in Perth Concert Hall on 1st December 2018 and promises to be another fabulous night of music and awards. Acts confirmed so far include Croft No Five, Mànran, Hannah Rarity, Eabhal, Catriona Watt and Gordon Duncan Experience with many more to be confirmed.